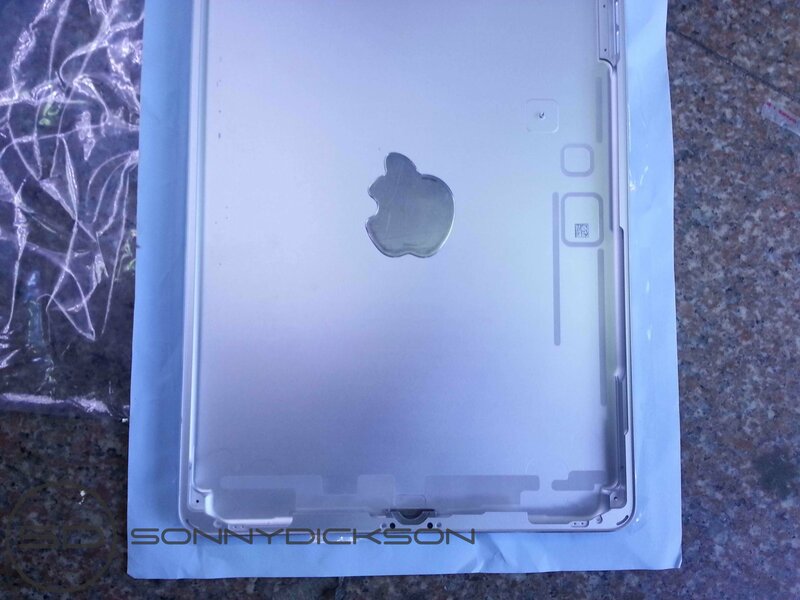 Following yesterday’s leak of the front panel for Apple’s upcoming 5th-gen iPad, we’ve also managed to get our hands on the rear metal shell! 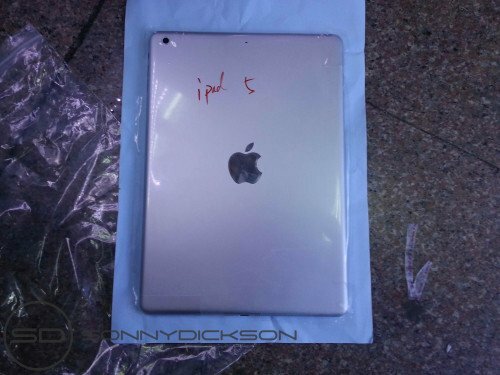 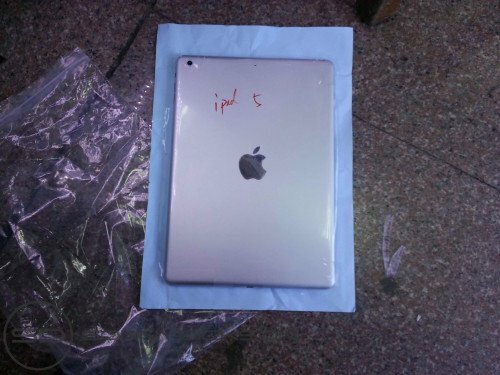 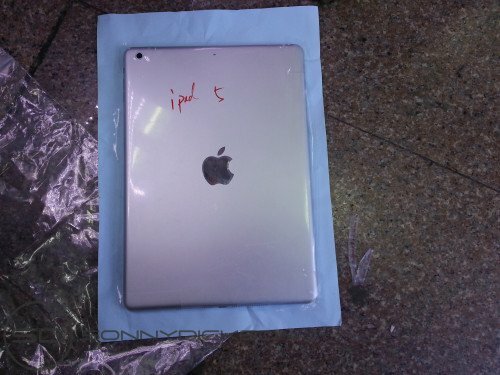 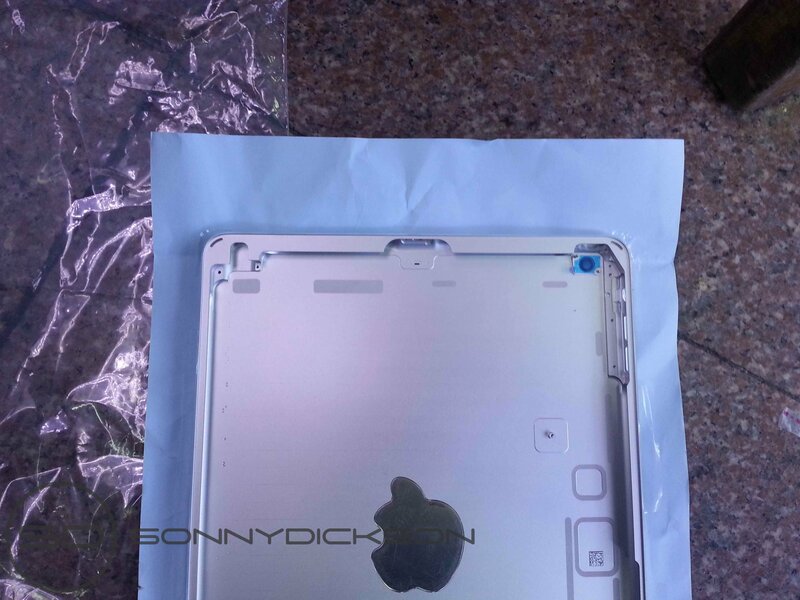 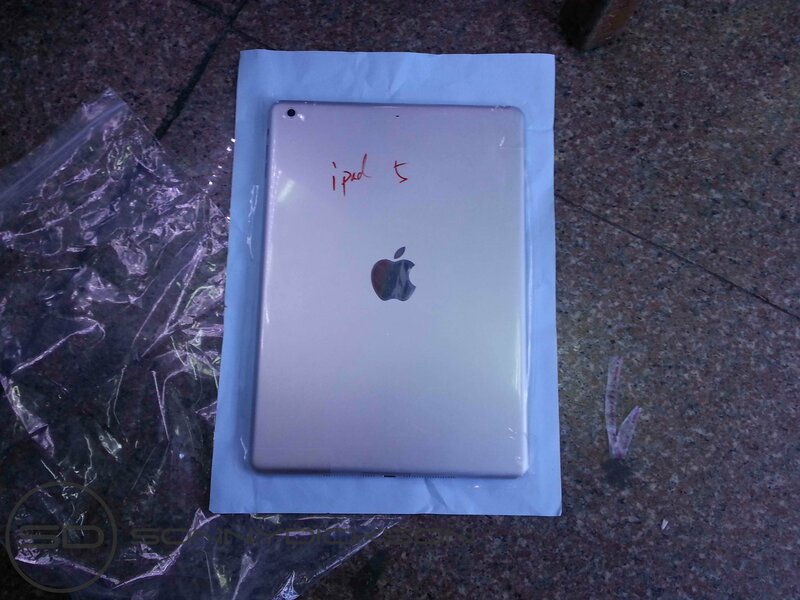 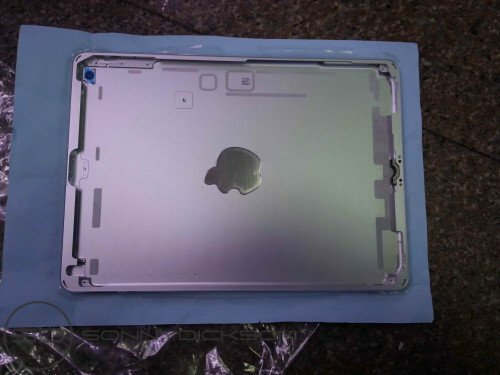 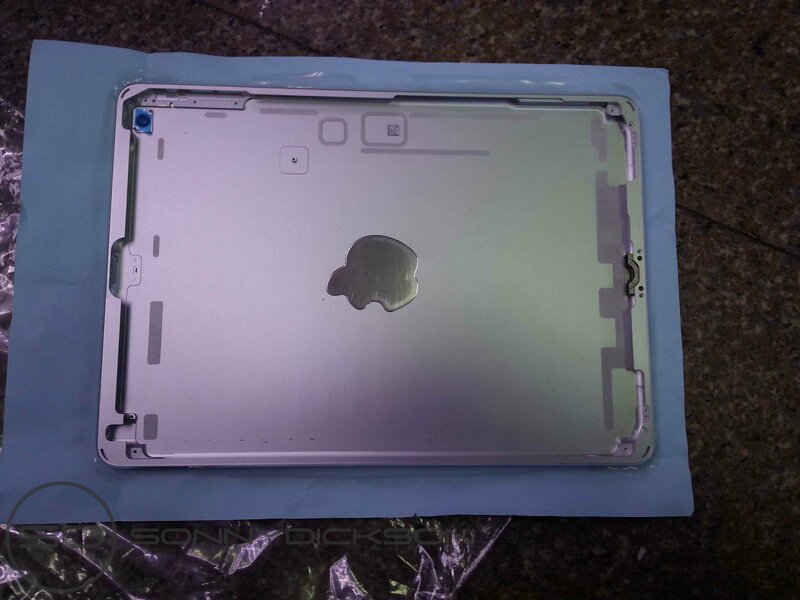 This shell indicates that Apple will be bringing the iPad mini design language over to the full size iPad. 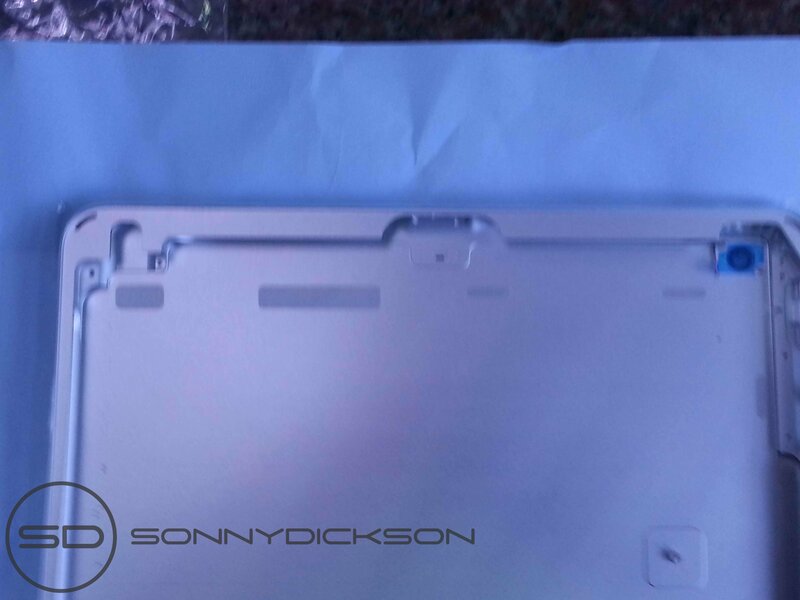 This means that there will be slimmer side bezels, a less rounded design, and chamfered edges running along the perimeter of the device. 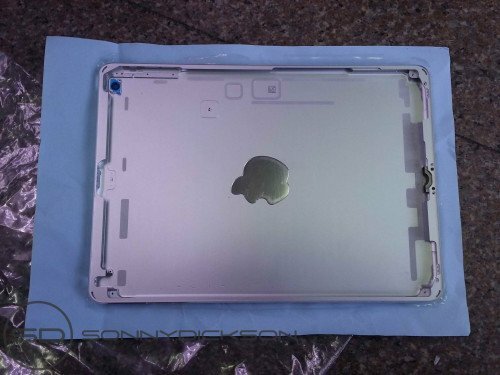 Together, these images provide a great deal of perspective on what we can expect from the next iPad.